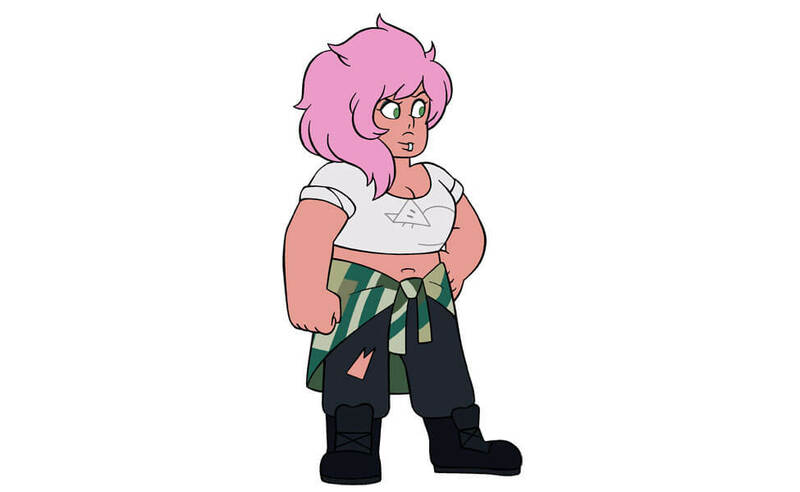 In Steven Universe, S. or the Mystery Girl resembles Rose Quartz, but with a lip ring and a jacket tied around her waist. 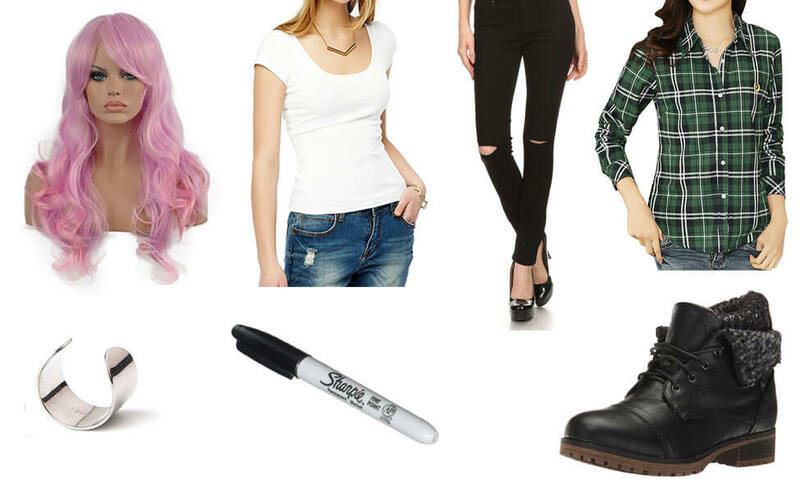 Steven, Amethyst, and Pearl are at the Big Donut when Mystery Girl catches Pearl's eye. 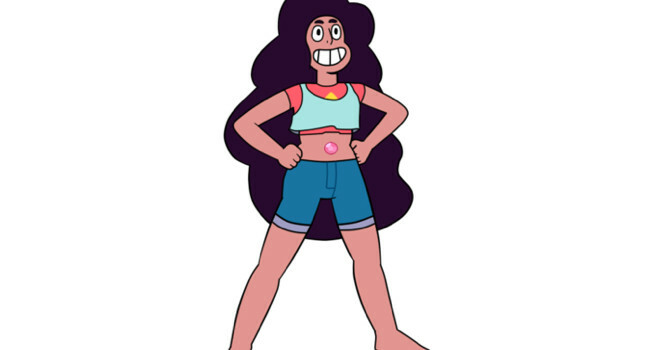 In Steven Universe, Stevonnie is the first fusion between a half-Gem and a non-Gem. 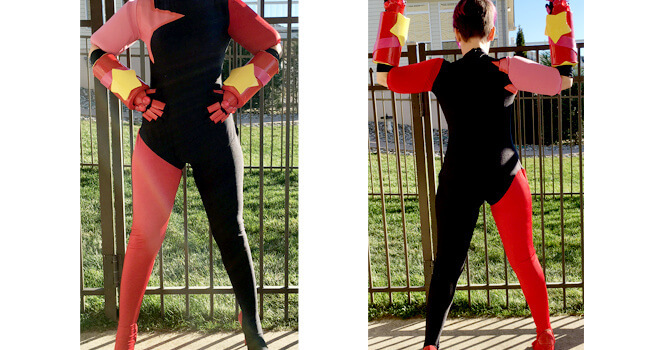 Stevonnie shares the minds and personalities of the two halves that they are made of. 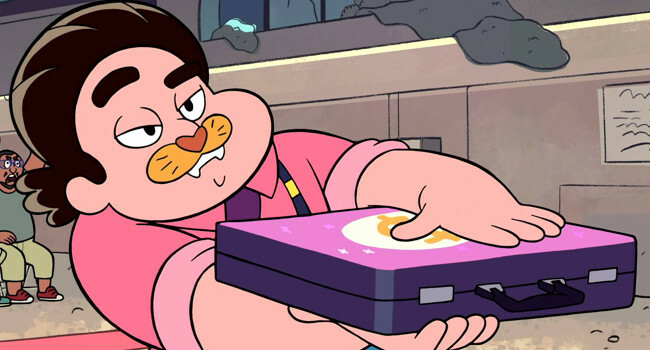 They have the friendliness and fun-loving attitude of Steven and the intelligence and anxiousness of Connie. 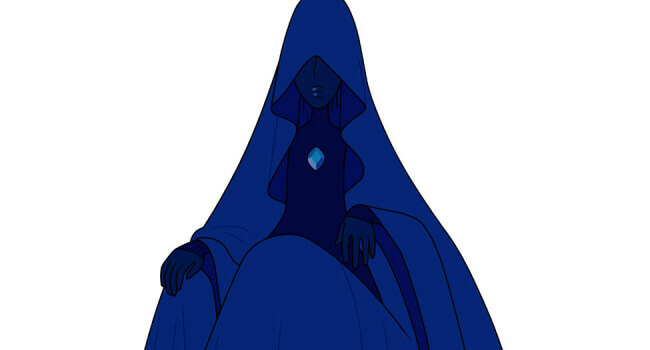 In Steven Universe, Blue Diamond was once the supervisor of the colonization of Earth before abandoning it after the Crystal Gems’ rebellion. In her debut, she had displayed a great intolerance towards insubordination as she intended to break Ruby’s gem, despite the latter fulfilling her duties and protecting Sapphire. 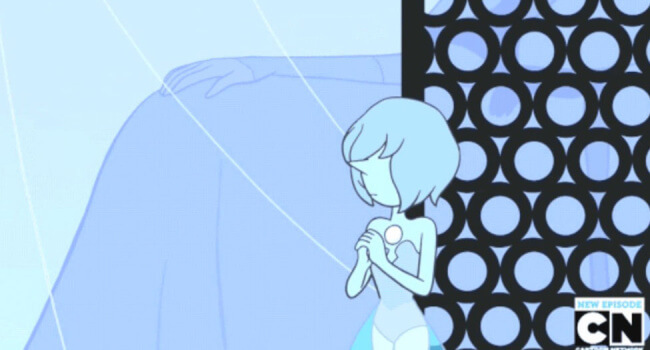 In Steven Universe, Blue Diamond’s Pearl is a Gem who appears in “The Answer”. Physically, she appears almost identical to the Crystal Gem Pearl and Yellow Diamond’s Pearl, as she also possesses a thin, tall build and a pointed nose and pixie hair-cut. In the fashion of her owner, Blue Diamond, her eyes are covered by her bangs while her gem, a powder-blue pearl, is on her chest. 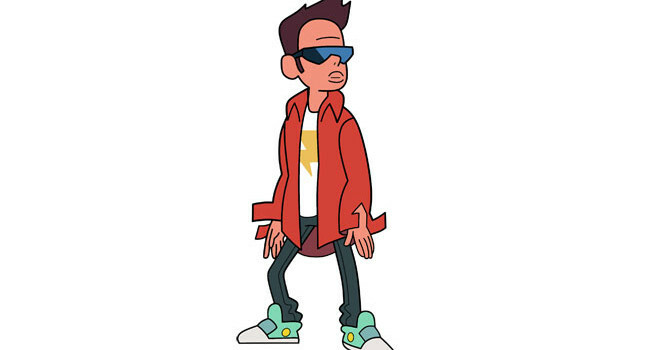 In Steven Universe, Buck Dewey is a resident of Beach City and the son of Mayor Bill Dewey. He has a laid back personality and is open-minded, although he does dislike “nasty stuff”.